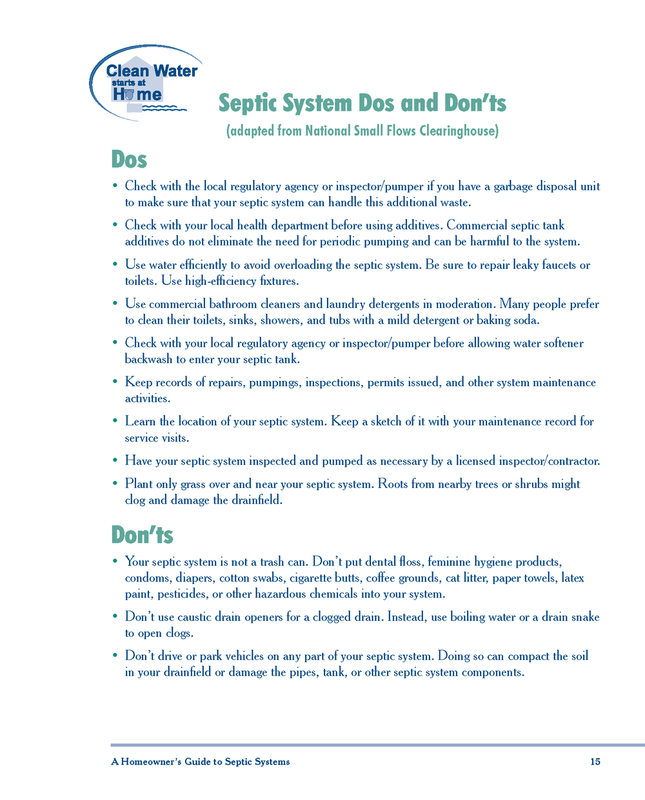 Members of HLSMR Cottagers' Association can now fill out forms online to have their septic system pumped and to join a community waste disposal project to dispose of larger items that are not suitable for the dump. 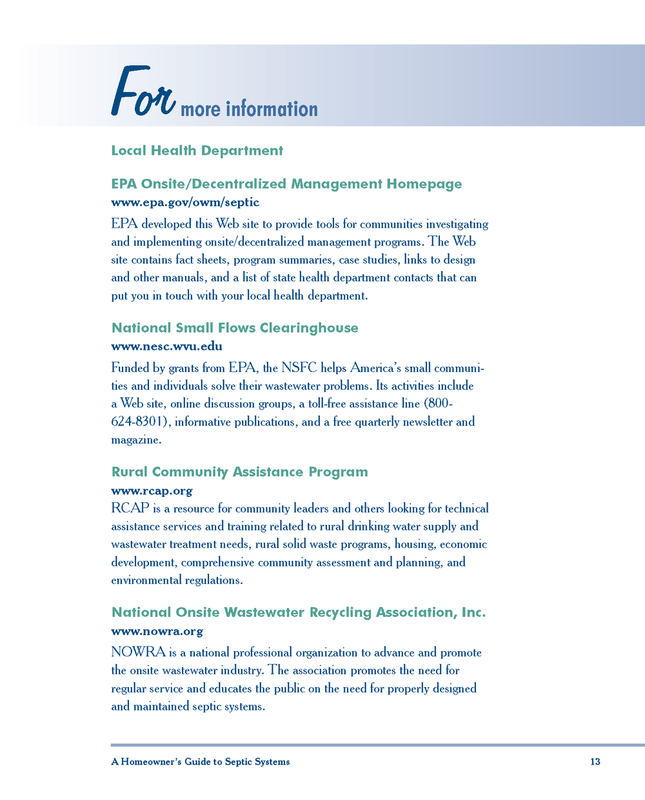 Please follow the appropriate link below to access these forms. 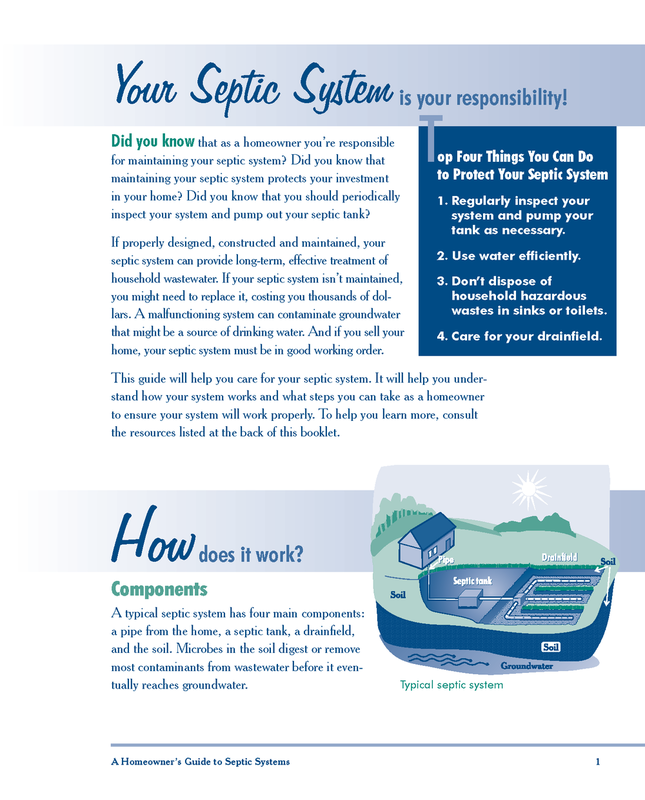 As many of the cottages on the Harris Lake and South Magnetawan River system now have septic systems, questions are regularly raised to the Environmental Committee regarding septic system functionality and maintenance. 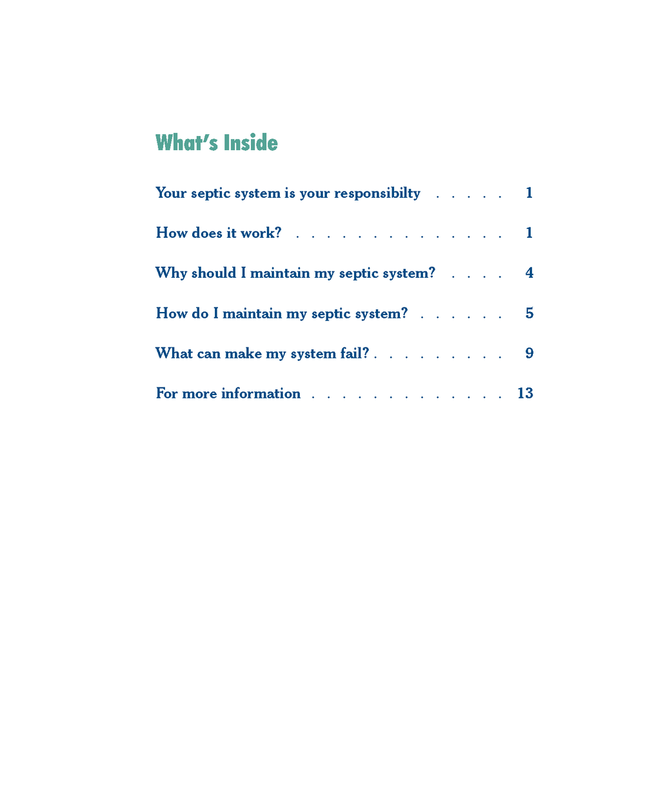 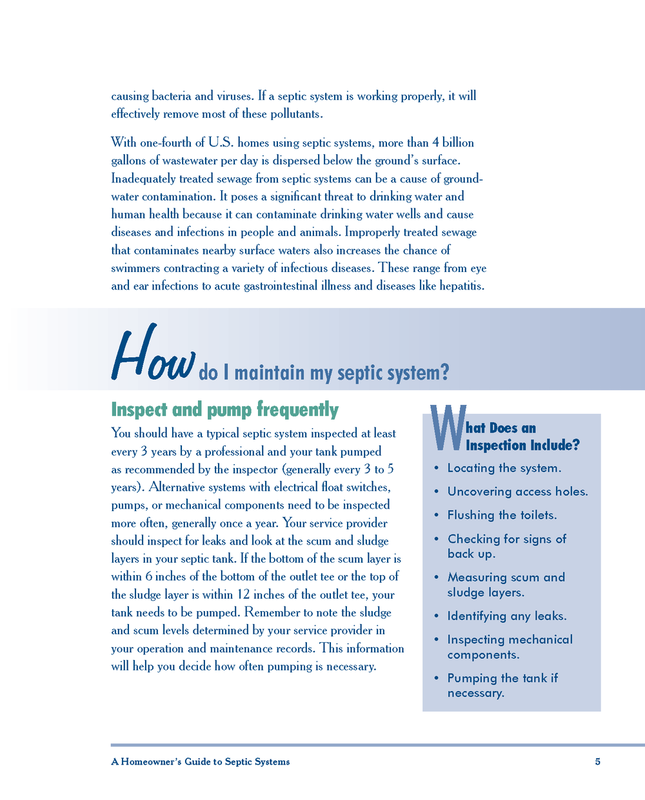 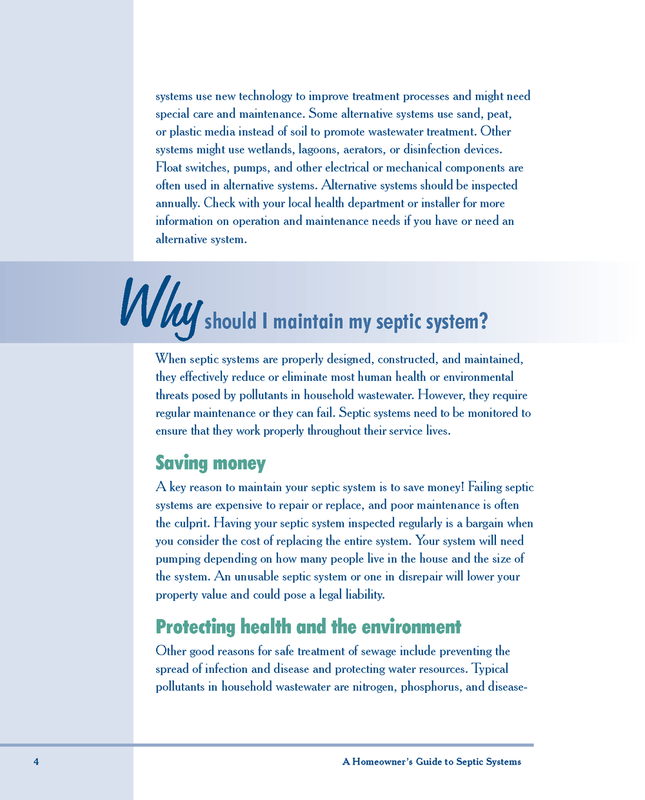 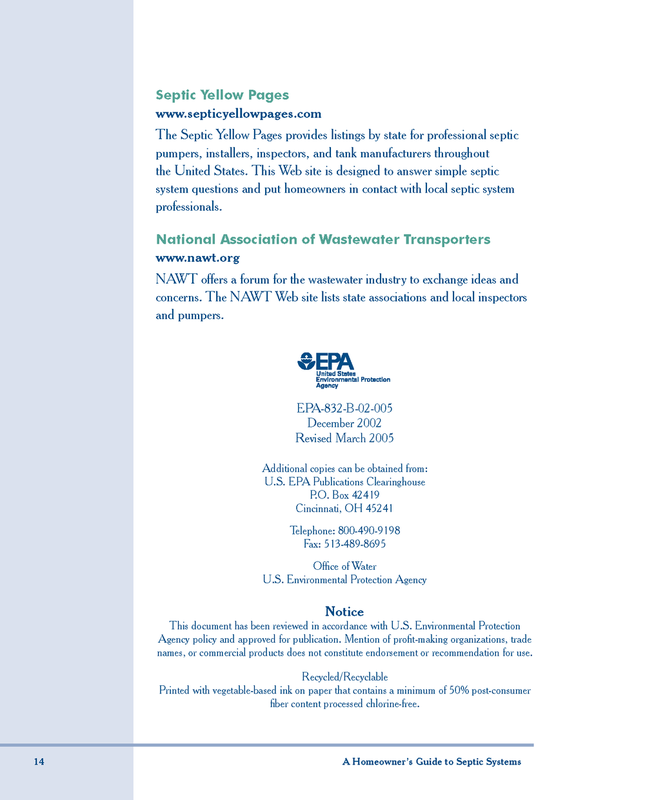 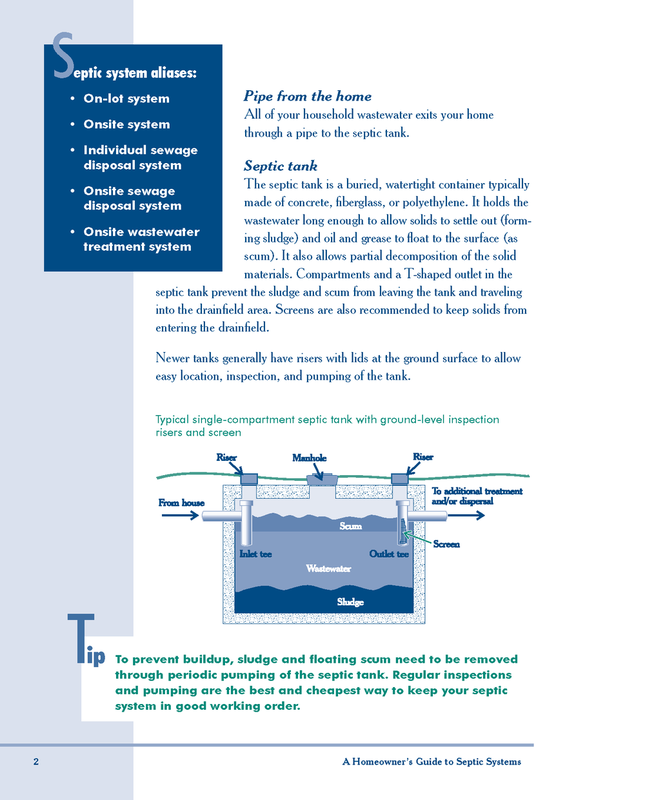 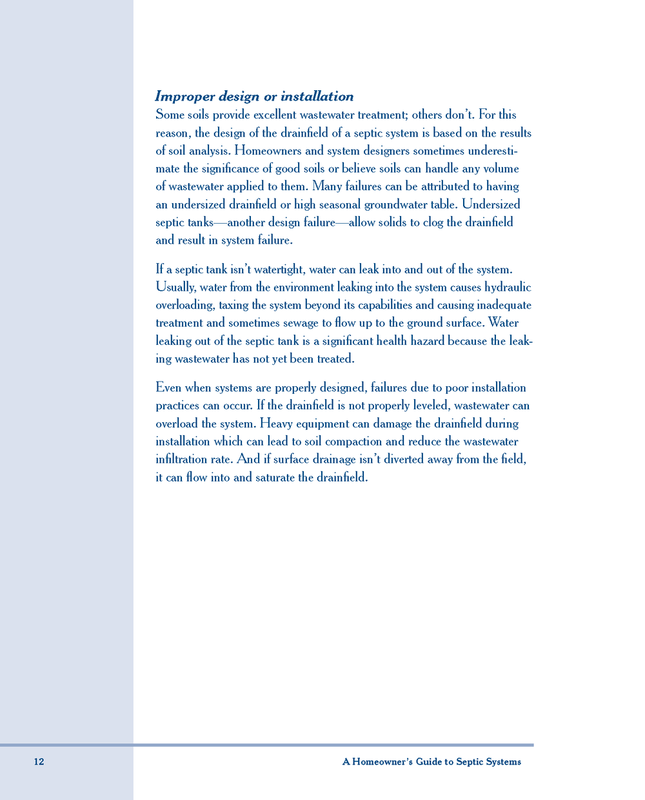 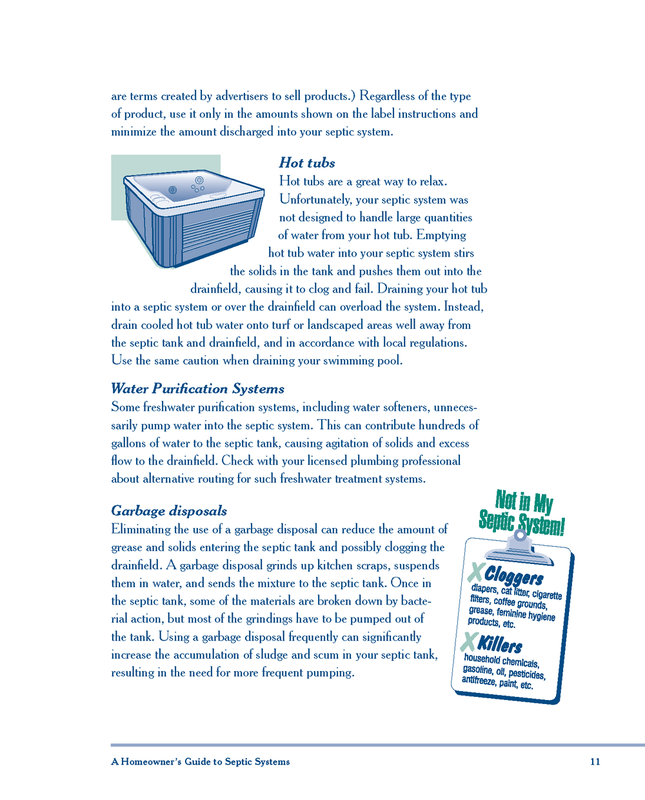 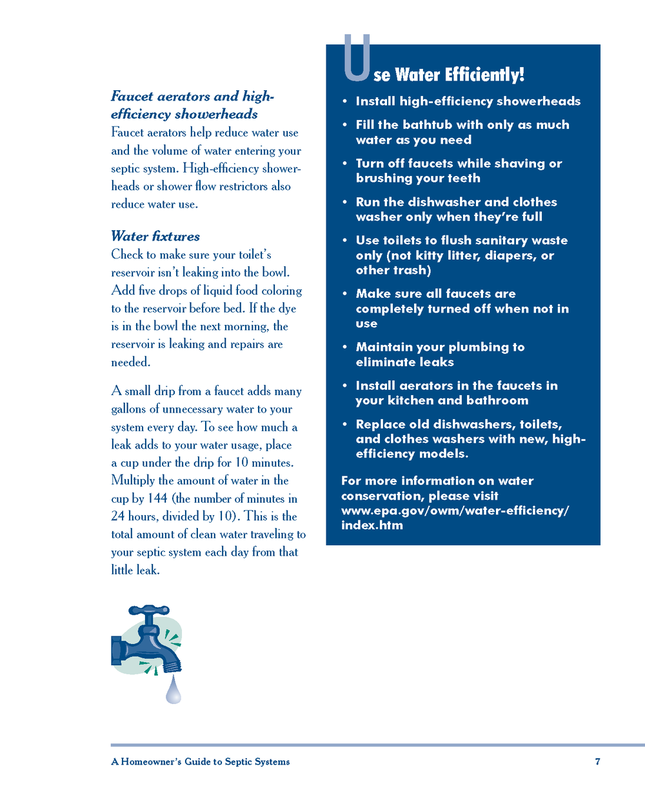 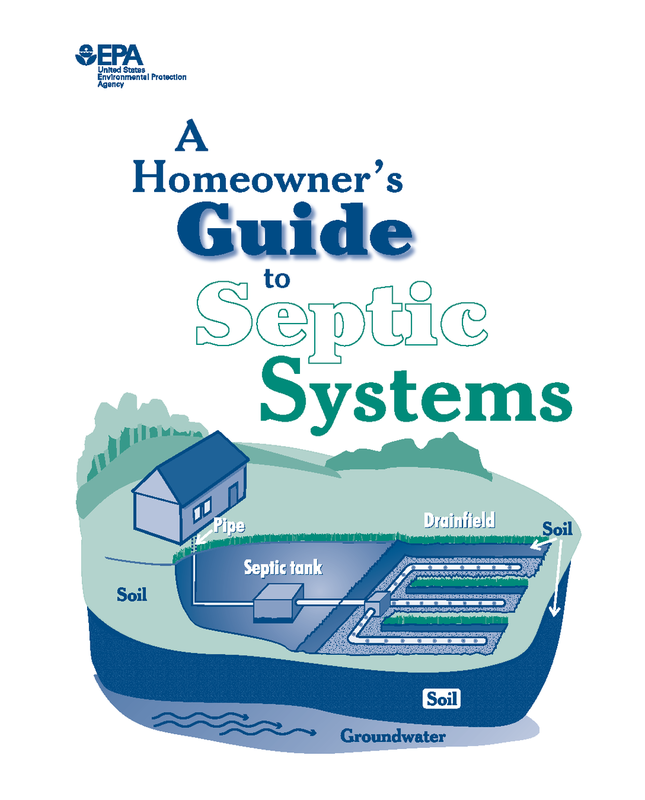 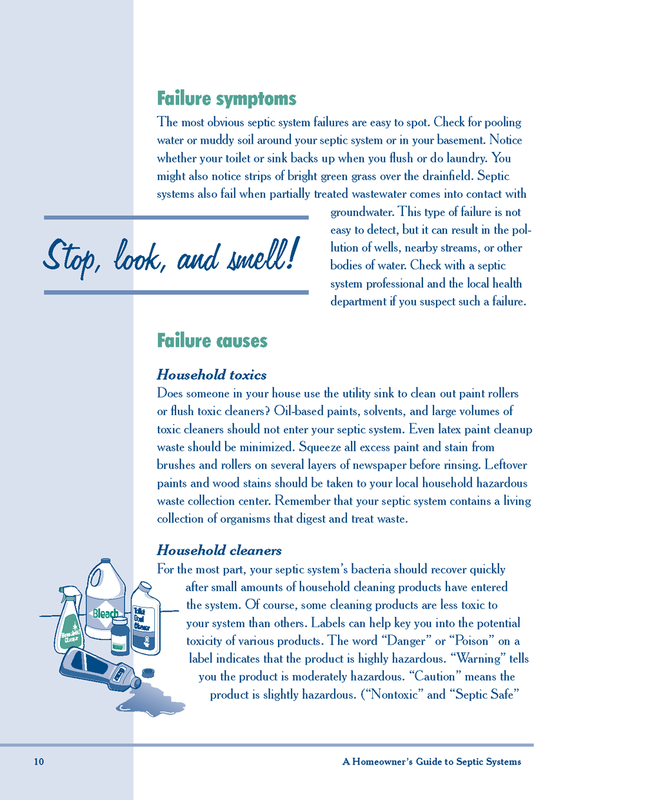 There is an excellent white paper on septic systems for home owners provided by the US Environmental Protection Agency that outlines many of the questions are asked.